Primary care providers with Northeast Georgia Physicians Group (NGPG) are already treating some patients for the flu, and they’re encouraging everyone to get vaccinated before it’s too late. "Getting your annual flu shot is the best way to prevent the flu and related complications that could lead to severe illness, hospitalization and even death,” says Antonio Rios, MD, medical director of NGPG. “Most people six months and older should get the vaccine, but there are a few people who should not. The best way to know if it’s right for you is to see a physician who can talk to you about the risks and benefits." 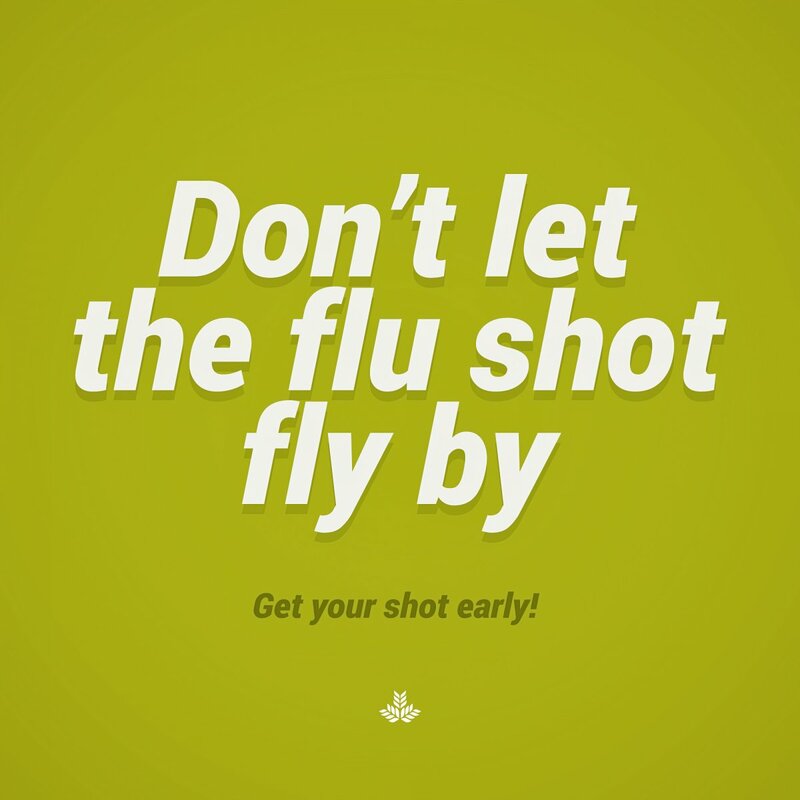 Flu vaccines are available at all NGPG primary care locations throughout the region. Most health insurance plans cover the cost, and your nearest NGPG office can help you make sure you are covered. Just visit www.ngpg.org/practice-map or call 770-219-9442 to find the provider closest to you. Influenza is among the most common respiratory illnesses in the United States, infecting millions of people every flu season. Flu spreads across the country every year, from person to person among families and communities. The Centers for Disease Control (CDC) estimates more than 200,000 people are hospitalized because of flu-related symptoms and several more thousand die from the flu each year. Visit www.cdc.gov/flu to learn more about the basics of flu. Northeast Georgia Physicians Group (NGPG) brings together more than 300 talented physicians, physician assistants, nurse practitioners, midwives and other clinical staff representing more than 20 specialties at more than 80 locations across North Georgia. Learn more at www.ngpg.org.